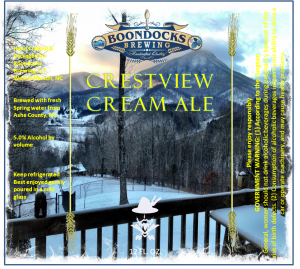 As 2011 rolled around, Boondocks Brewing became more of an obsession than a hobby and when the US franchise of RBC was acquired by PNC out of Pittsburgh, Gary felt that this was a good time for him to move in a different direction in his life. 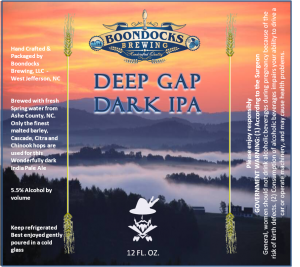 He became even more involved in the Craft Beer movement and in early 2012 Gary formed Boondocks Brewing, LLC and took early retirement from the Corporate world. 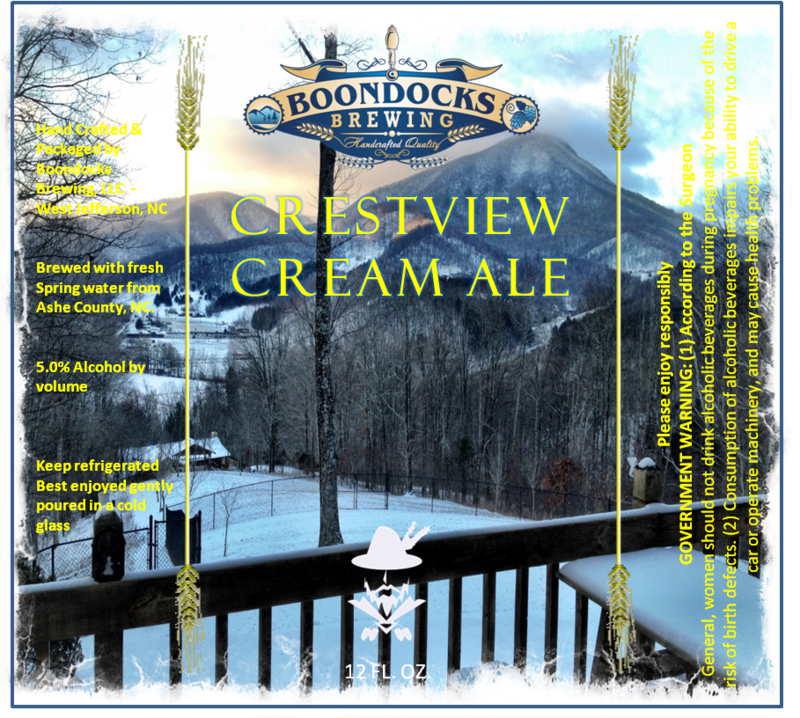 Around this time Gary was already producing some popular beers with an Ashe County theme using water from their vacation home in Creston. 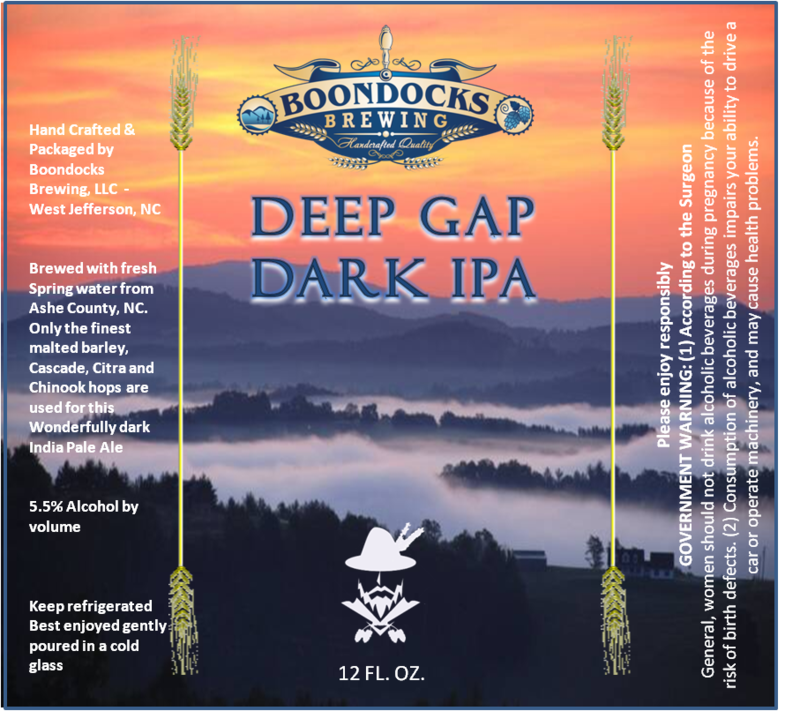 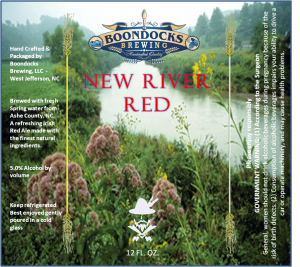 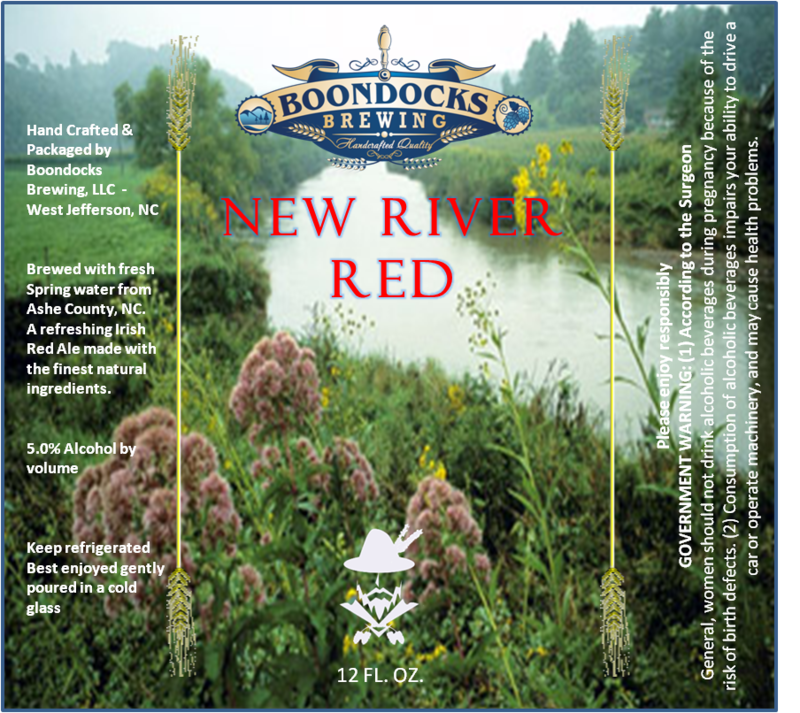 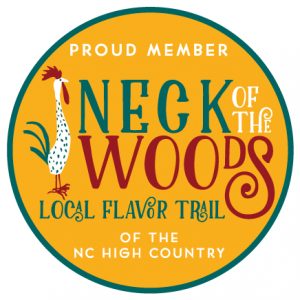 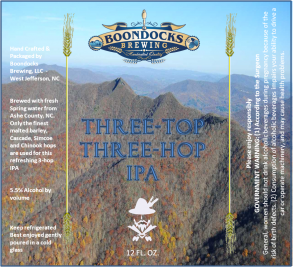 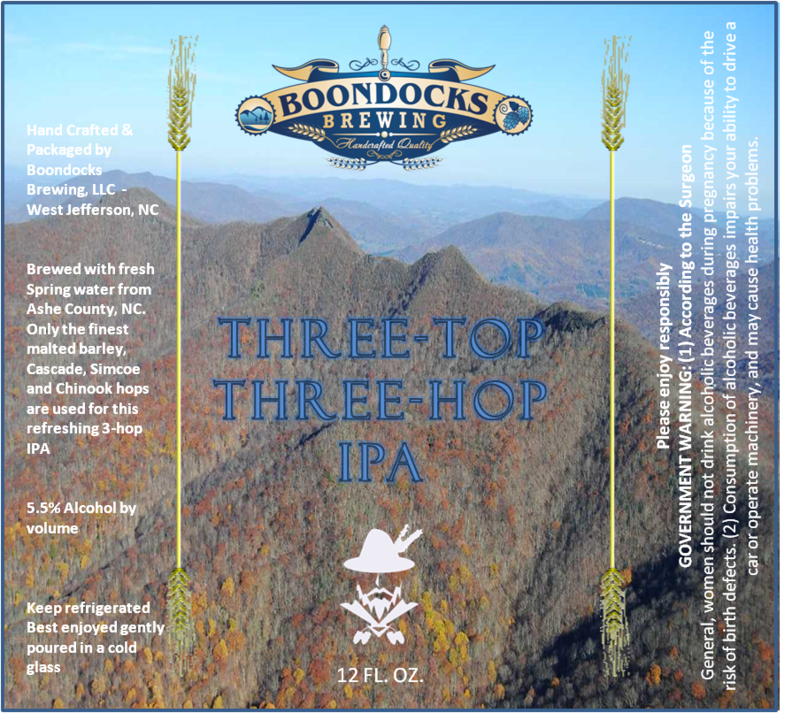 Gary was being asked on a regular basis to produce beers for special events for friends and he seriously began considering taking Boondocks Brewing from a Home Brewing operation to a Commercial Brewing operation.